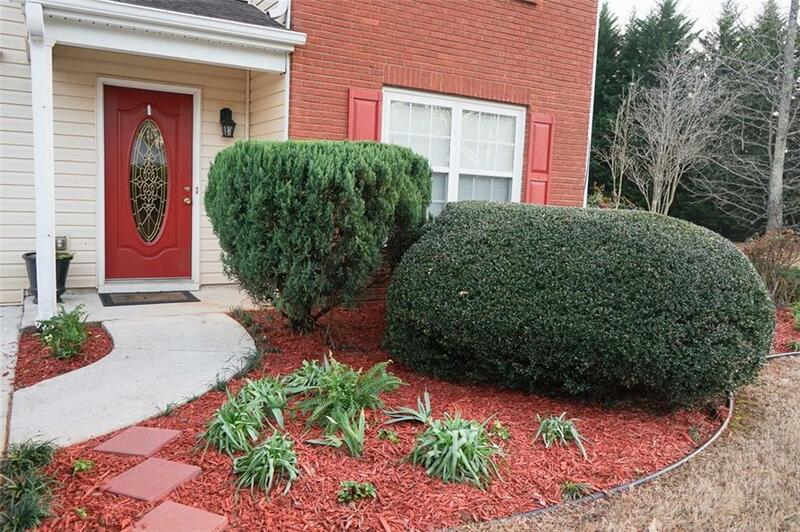 Well maintained, beautiful corner lot home in highly Sought-after school district. 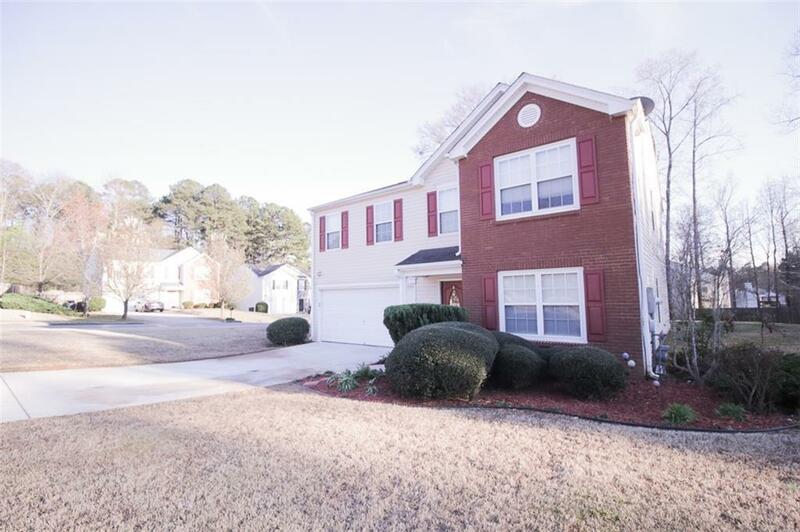 This 4 Bdrm, 2 1/2BA home offers tons of space. Updated kitchen overlooking breakfast rm, with granite counter tops, stainless steel appliances backsplash ,pantry, and large laundry room. Cozy living room with fireplace, great for entertaining. 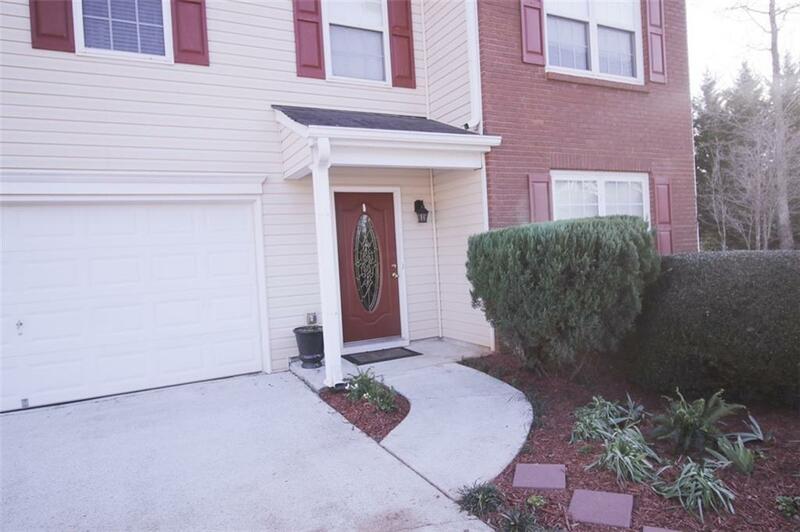 The second floor has 4 bedroom, w/Huge Master, spacious walk-in closet. Generous size secondary bedrooms. 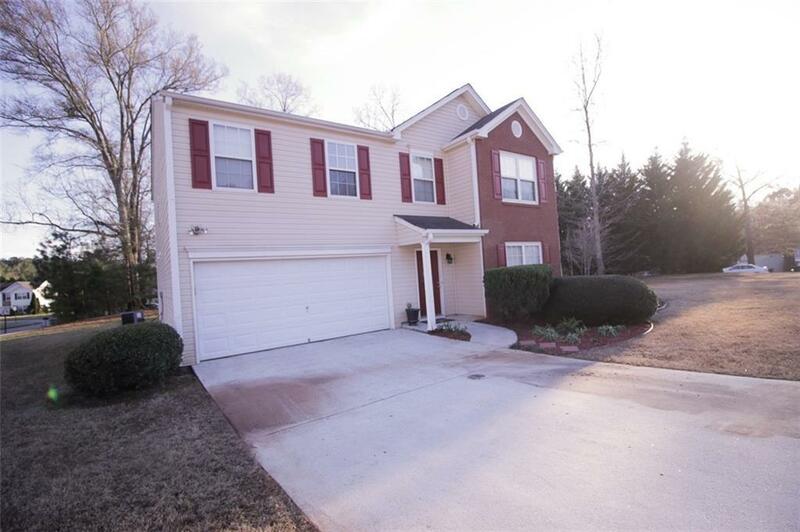 Quiet Community, Private backyard perfect for gatherings!! Located near shopping, dining, & entertainment. Welcome Home!